Swift Locksmith Colchester Call Now For Emergency Lockout! 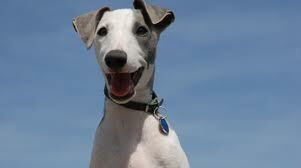 The question has been asked many times, whether a dog or a home burglar alarm works most efficient. For us at locksmith Colchester the answer to this question is that an alarm will in most cases beat a dog, but this not from 100% security perspective. 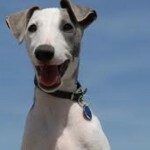 A dog will also attack and defend their owners giving an extra layer to the argument, however what the team here at locksmith Colchester would like to add is that if you are getting a dog just for security reasons, you should not be a dog owner. 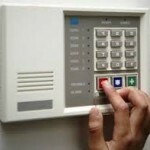 Of course the first thing to think of when it comes to your home security, is the locks on your doors and windows. 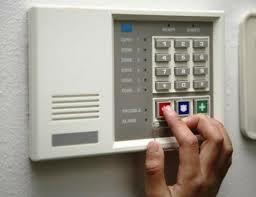 Secondly you may consider something like a burglar alarm or even a monitored alarm system. Locksmith Colchester would like to also give an offer to a third layer of security for your belongings here. 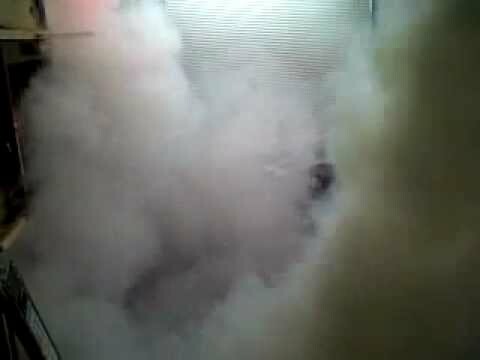 There’s a type of fog machine that releases a thick very pleasant smelling fog should it be triggered. The smoke dissipates in around an hour, however when activated the smoke is thick enough to stop easy navigation though your property, something that would lead most burglars to turn around without the chance of taking anything. Should you require some assistance with the first two levels of security feel free to speak to one of our dedicated locksmith Colchester team.